SCVHistory.com | Rancho Camulos | Oral Histories: Dr. Glenn S. Dumke, Mary (Rubel) Burger, Jaime Del Valle, 10-9-1958. October 9, 1958 — The story of Rancho Camulos is told by Dr. Glenn S. Dumke, Mary Burger and Jaime del Valle at the annual luncheon meeting of the First Century Families of Los Angeles at the Statler Hilton Hotel. First Century Families is an organization of descendants of Los Angelenos who arrived in the city during its first one hundred years of cityhood (1781-1881). It holds annual luncheons for the purpose of recounting and recording the city's early days. Dr. Glenn Schroeder Dumke was president of San Francisco State College at the time. 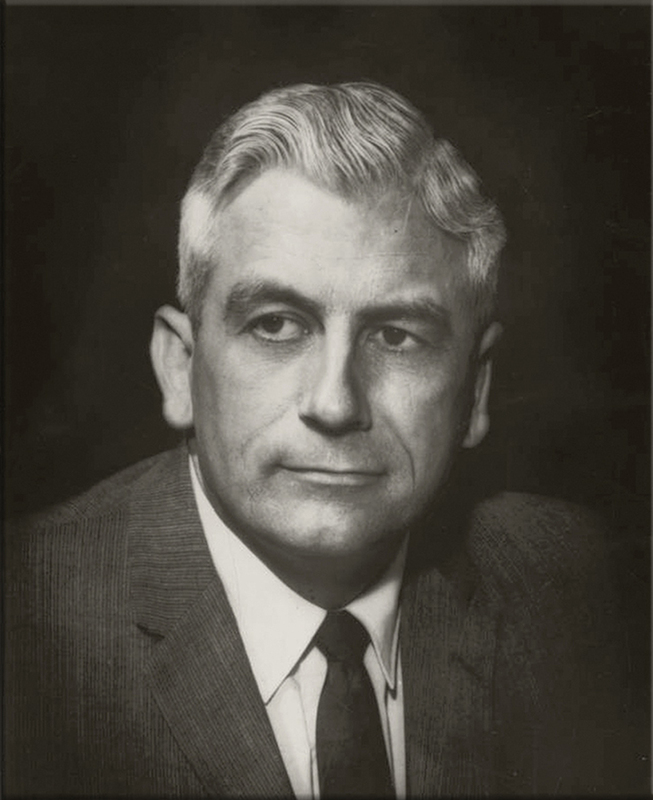 He went on to serve as chancellor of the California State University system for 20 years (1962-1982) and is credited with having organized 16 separate state colleges into the CSU system. In 1944 he authored "The Boom of the Eighties," which was a companion volume to Robert Glass Cleland's "The Cattle on a Thousand Hills," which documents rancho life in Southern California from 1850-1880. Mary Berger was the owner of Rancho Camulos at the time. Mary and her late husband, August Rübel, purchased the ranch in 1924 from the Del Valle family. 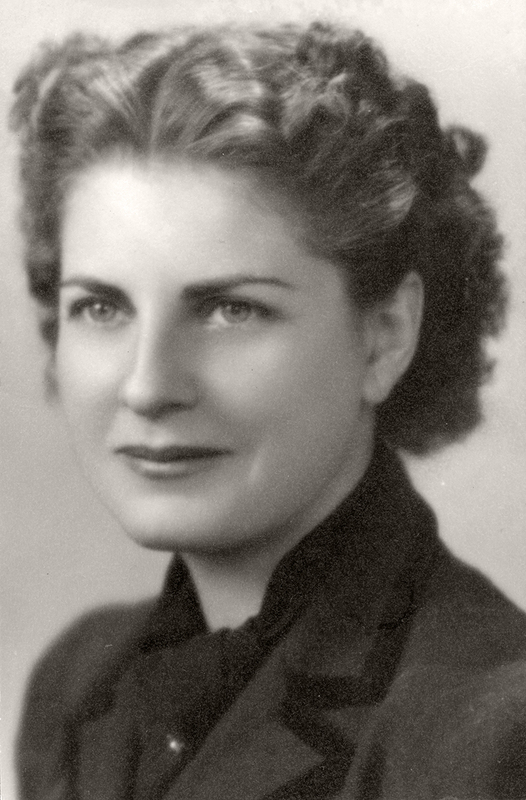 Following August's death during World War II, Mary wed Edwin L. Burger, who continued to manage the ranch for a time after Mary's death in 1968. Jaime Carrillo del Valle (1910-1981) was the son of Ulpiano del Valle and grandson of Ygnacio del Valle, whose father, Antonio del Valle, was granted the Rancho San Francisco (48,000 acres of the Santa Clarita Valley) in 1839. Following the severe drought of the 1860s which decimated the Del Valle family's cattle operation, most of the ranch was reposessed by bankers, but the Del Valles managed to retain the western portion, which became Rancho Camulos. Jaime del Valle was a film, television and radio producer in the 1950s-1960s. Making the introductions are Frank B. Putnam and Mrs. Charles M. Masson, the luncheon chariman. We would be remiss if we failed to point out one of the attendees of the luncheon: Hillary Weireter, the girl in the photo below. As of 2018, Hillary, a Del Valle descendant, serves on the board of directors of Rancho Camulos Museum.